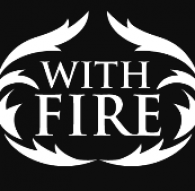 With Fire is a dynamic catering company offering a bespoke wedding and event catering service in Surrey and surrounding areas focusing on the art and theatre of cooking using fire and smoke. 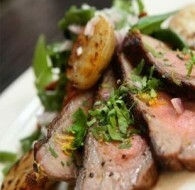 We can offer hog roasts, asado style lamb, wood-fired pizza, canapes and bowl food. 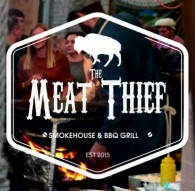 We are street food traders based in Colchester, serving American style BBQ from our quirky, custom trailer. 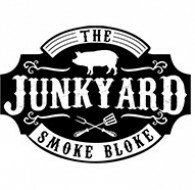 We use quality, local ingredients to create amazing smoked foods including pulled pork, hand made sausages, ribs etc. 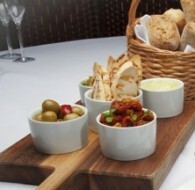 served with the best homemade sauces, sides & desserts. We specialise in cooking locally free range pigs which is a delight for all to see. 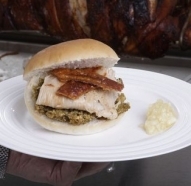 All our hog roasts are cooked for around 6 - 7 hours ensuring that your guests enjoy the theatre and spectacle of the event – resulting in delicious succulent pork and fantastic, golden and mouth-watering crunchy crackling - every time! 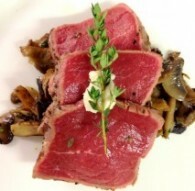 Purple Carrot Catering offers mouthwateringly delicious food, handmade by us from only the freshest & finest ingredients. 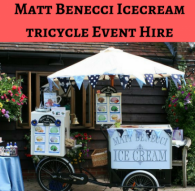 We are predominately an outdoor catering company, wedding caterer and event caterer operating from our base in Bidford on Avon, Warwickshire. We are a family run business with stacks of catering and butchery experience, the reputation we have built means everything to us. 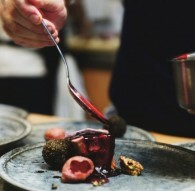 The company Balsamic Fig Catering commenced in 2011 and was the creation of Samuel Dance an experienced chef who's passion for food is apparent to all who meet him. 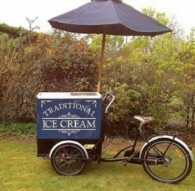 We cater for weddings, private parties and corporate events. Menus including seated three course meals, hot/cold fork buffets, BBQ's/hog roasts and bespoke menus to suit your requirements. 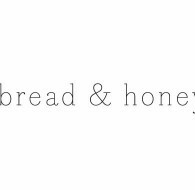 Bread & Honey is one of the best sources to meet all your corporate catering requirements. Our professionals are qualified, experienced and trained to serve a better service. Call us for more details or request a quote! 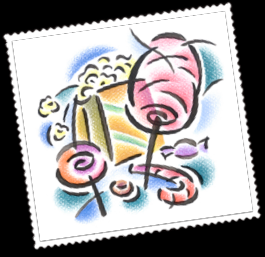 Easy Gourmet can provide creative cuisine, innovative styling and glamorous venues, and all delivered with a personal touch. 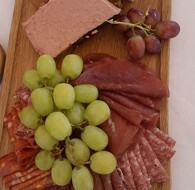 Beales Gourmet Catering & Event Management Company covering Poole, Bournemouth & Dorset. 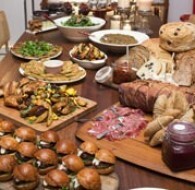 Elite catering company that would bring delight to diners at any occasion. 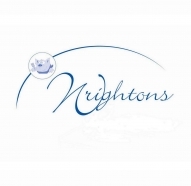 Wrightons is a family business established in 1929 which has been in involved in the food trade for many generations, from farming to food service. 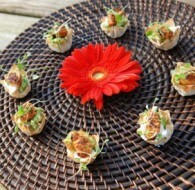 Pervenche Catering was created purely out of love for African and Asian cuisine. 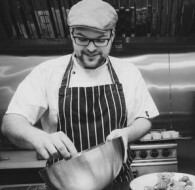 Our chefs have over 20 years experience in creating and delivering specialised menus with an uncompromising taste and aroma, whilst making every event memorable! 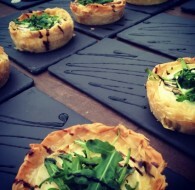 The Dimblebee Catering Company are family run Caterers in Leicestershire providing high quality Wedding Catering, Outside Catering, and Event Catering throughout the East Midlands. We provide hand stretched Wood fired Pizza. 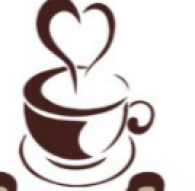 Antipasti, Really amazing Coffee and Italian desserts from a converted vintage style horsebox. We love what we do and we are sure you will too. 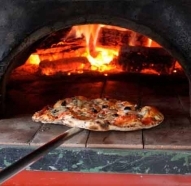 Jalopy Pizza - The Best Homemade Pizza cooked in our wood fired ovens. Tania Dixon set up Ginger Snap in 2006, launching herself into outside catering. 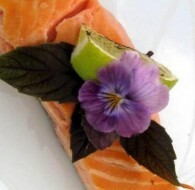 She has been in the catering industry since 2000 and has a passion for delicious and beautiful food. 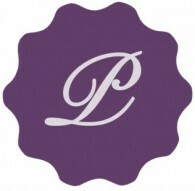 If you are looking for a dedicated Award winning Wedding Caterers with an unashamed amount of passion for food and making your wedding catering unique then you’re in the right place. 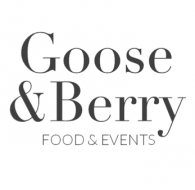 At Goose & Berry, we offer a range of services to suit your event requirements and budgets, from mouth-watering canapé catering & summer-flower cocktails to lavishly styled tents & flourishing floral arrangements. At Tyme2Dine we pride ourselves on having the finest catering service in the trade which we are sure will surpass your expectations. 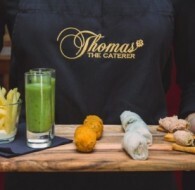 We can create magnificent menu's for all tastes and budgets specialising in offering a fully bespoke catering service for your event.